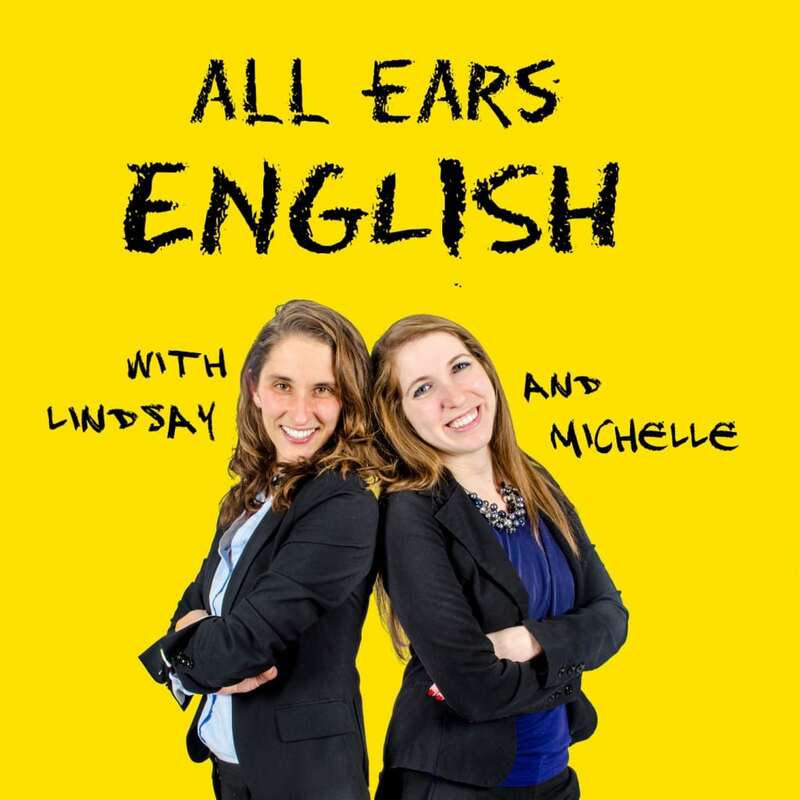 On the All Ears English Podcast we provide motivation, inspiration, and real life English! You’ll learn about American culture and how to communicate naturally and easily in English. We’ll help you move from the intermediate to the advanced level. Click on the buttons below to subscribe to our show in iTunes and listen to us 4 days per week. 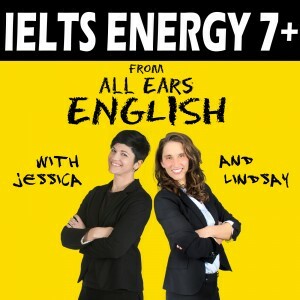 On the IELTS Energy Podcast we offer exclusive tips, strategies, methods, and tricks to get the 7 that you need on your next IELTS exam! Jessica Beck, The Examiner of Excellence, shares knowledge from her 10 years of experience teaching this exam.